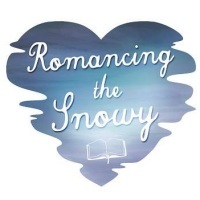 At the end of October romance readers and writers from around Australia will be converging on the Snowy Mountains for Romancing the Snowy. Romancing the Snowy is part of the Snowy Mountains Readers and Writers Festival program and will be based in Jindabyne. Running from the evening on Friday 30 October through to Sunday 1 November, the event will featured authors Rachael Treasure, Amy Andrews, Bronwyn Parry, Anne Gracie, Cathryn Hein, Karly Lane, Margareta Osborn, Sandy Curtis, Jennie Jones and Shannon Curtis. 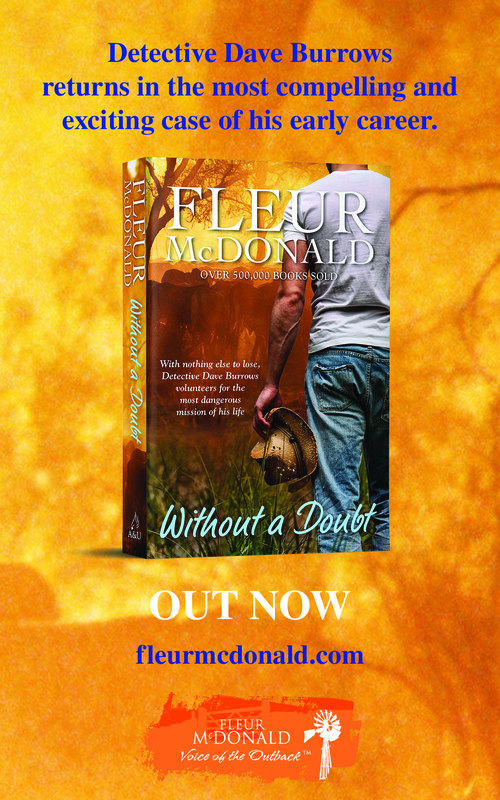 Tickets will be going on sale soon, but before they do ARRA would like to offer romance readers the chance to win a free registration for the whole weekend, including the dinner on Saturday night. All you have to do is fill in an entry HERE and you’re in the draw. The competition will close at 5.00 pm on Friday 18 September and we will announce the winner that evening. Only one entry per person. Prize does not include any travel or accommodation expenses, and is not transferable.